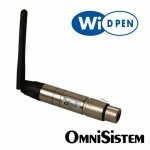 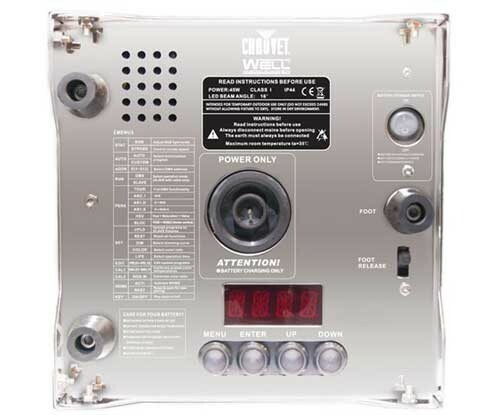 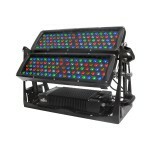 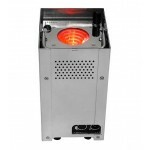 (1) WELL 2.0 : Wireless Event LED Luminaire, with charger. 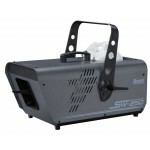 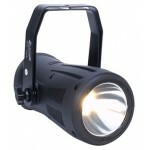 WELL 2.0 takes battery-operated uplighting a step further with a more advanced signal reception technology. 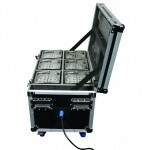 Like its pioneering predecessor, WELL 2.0 runs on a built-in 12-volt battery capable of running for over 12 consecutive hours. 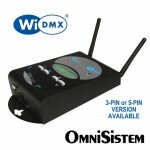 For control, standard DMX ports are available, as well as a pre-installed Wireless Solution W-DMX receiver. 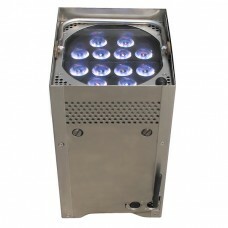 The unit’s reflective casing helps it blend in any environment for discreet installations. 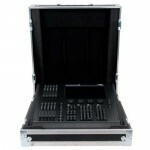 The charging base facilitates charging in any orientation within the 6-unit road case.